Homepolish was founded with a simple idea: interior design needed a redesign for the way people live now. They deliver a personalized, end-to-end interior design experience. 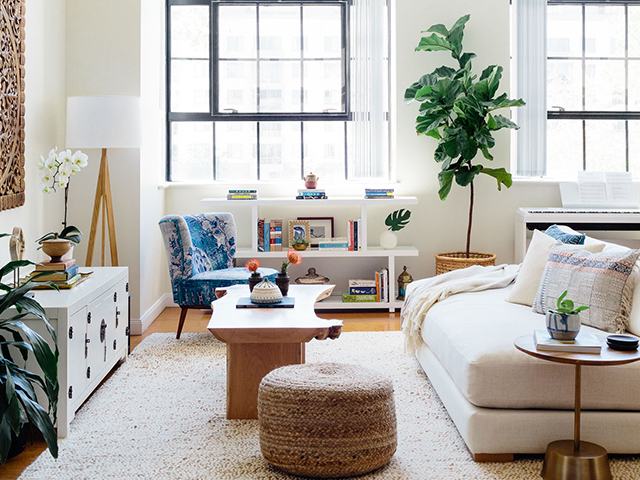 Whether you’re looking to make an old space feel new again, merge your styles, set up a new home, get ready for baby, or gut renovate, Homepolish provides premier designers and dedicated customer support to your project. Homepolish know that designing your home can be an intimidating journey and so they handle you every step of the way, by hand-matching designers and clients and providing vetted general contractors and architects, smart project management, a purchasing concierge, and exceptional customer service.